James Bond's car! 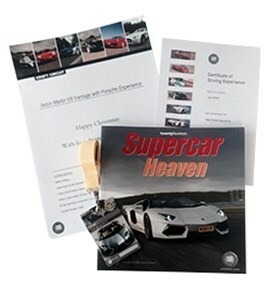 Get ready to drive some fantastic cars in this experience. 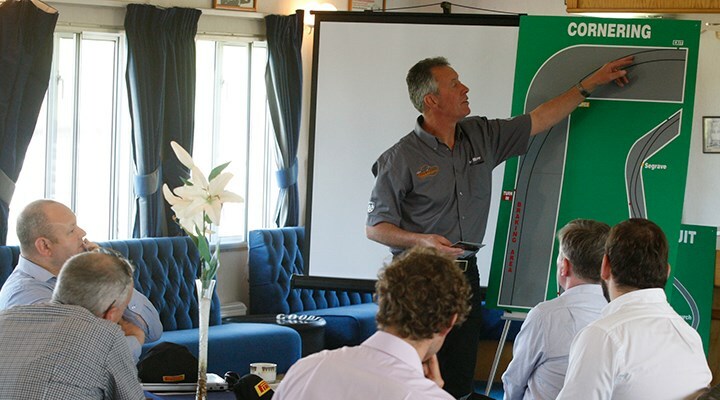 Our ARDS qualified race instructors will get you up to speed. Then it's your turn. First up is the Porsche Cayman, then the Aston Martin V8 Vantage N430 and to finish is the Formula Renault racing car. The Aston Martin V8 Vantage N430 is an English Supercar with racing DNA. Inspired by Aston Martin’s rich racing pedigree, the N430 is the most dramatic version of the Aston Martin Vantage ever created. 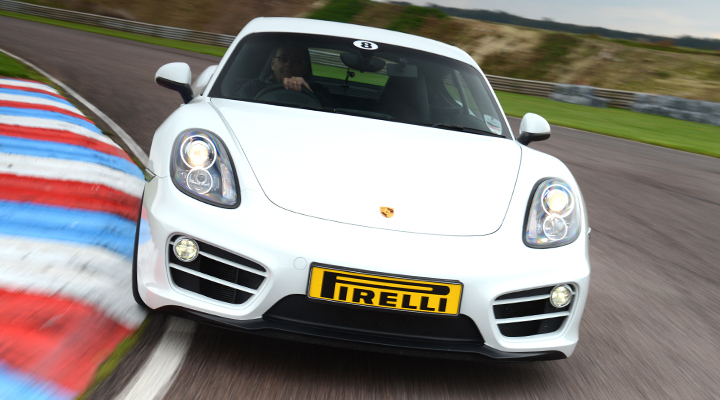 The 4.7-litre V8 instantly explodes into life with one push of the starter button. Sat on tick over you're aware of it but as the revs increase, the volume goes through the roof as the engine produces a note like no other - something that has to be heard to be believed. 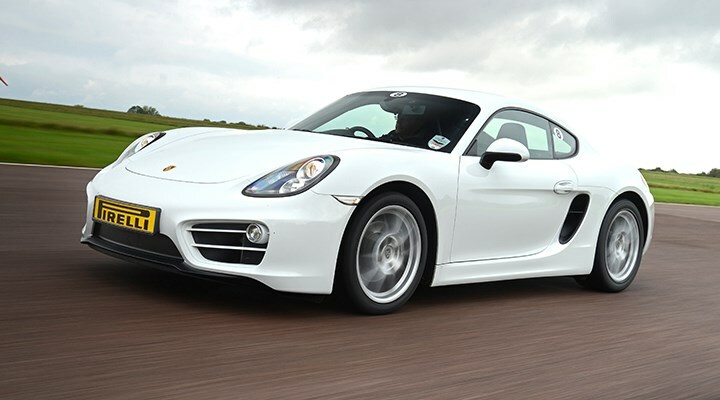 Preparing you for this drive is the more delicate feeling Porsche Cayman. Laps in this stunning German coupe will ensure you are fully comfortable and confident with the lines and technique of Thruxton Circuit. 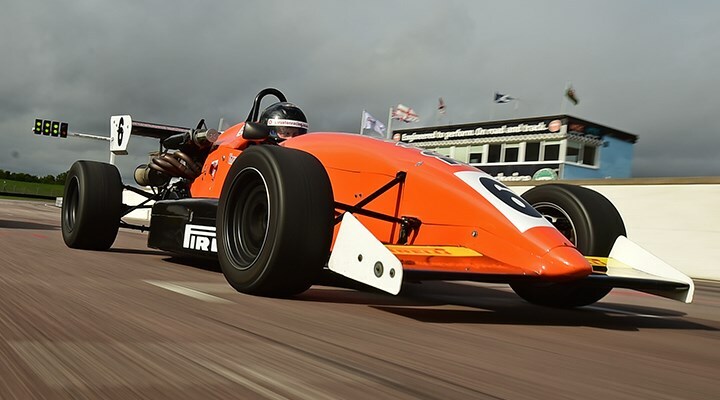 After the Aston Martin, the driver will experience a proper single seat racing car, feel what it's like to be an F1 driver as you experience g-force and amazing acceleration and stopping power. 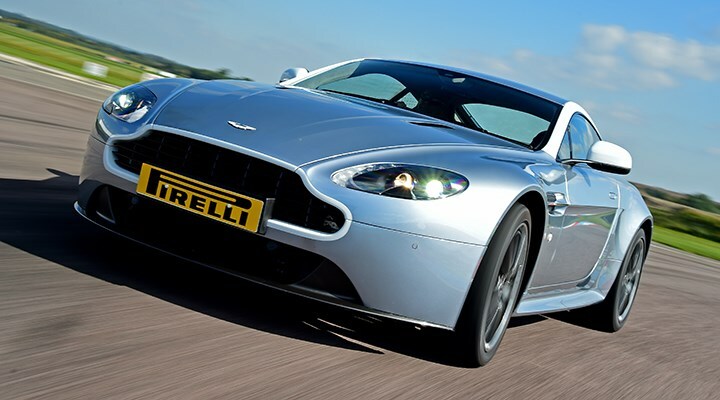 The N430 V8 Vantage model is an English Supercar. There are no extravagant spoilers or scoops to spoil the flowing lines. 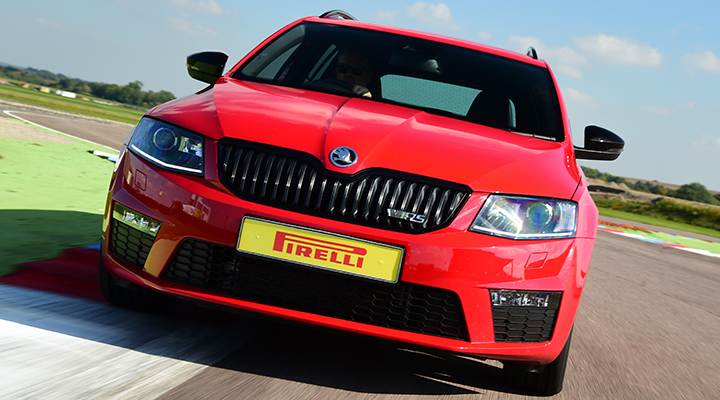 The new 4.7 litre V8 instantly explodes into life with one push of the starter button. 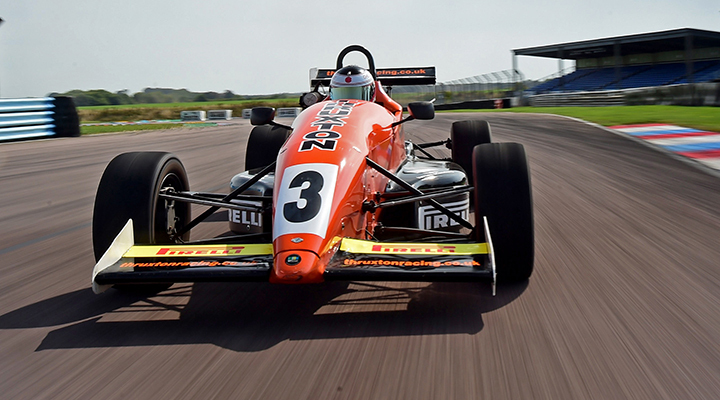 Out on track at 4500rpm, the valves in the exhaust open and the music reaches volume eleven - pure magic. 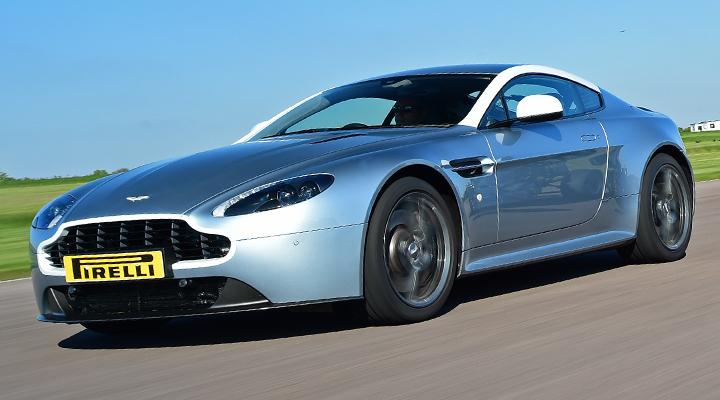 Get behind the wheel of the Aston Martin V8 Vantage N430 - and feel like James Bond!